Brett Tate wanted to tell his family’s story. 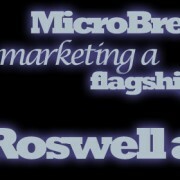 So he did it with craft beer and Dust Bowl Brewing Company in his hometown, Turlock, California. Brett’s family left the Dust Bowl in Oklahoma and made a new life in California. Dust Bowl Brewing’s entire brand is a tribute to that story. Turlock is a small valley town where Ripley’s Believe It or Not once counted the most churches per capita in the US. Now Dust Bowl Brewing is helping to revitalize the community with their brewery and their restaurant, and soon an expanded brewery. 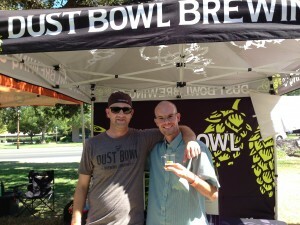 I got to meet part of the Dust Bowl Brewing Company team at Smoke on the River in Sacramento, California. Here’s a photo of sales manager, Scott Chaffee and me. 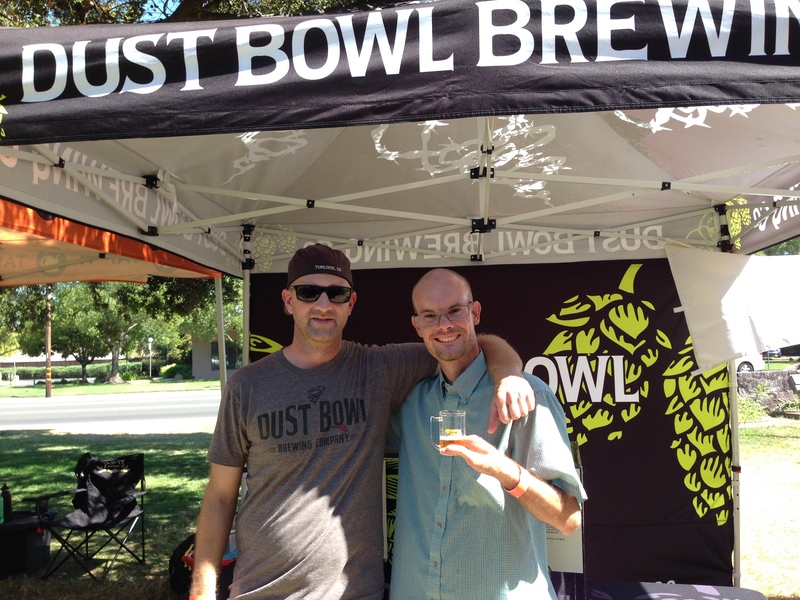 Nathan Pierce and Scott Chaffee, Sales Manager from Dust Bowl Brewing Company (left), at Smoke on the River, Sacramento, California, September 6, 2014. 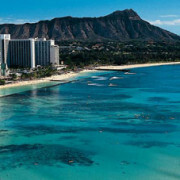 From Peggy Pierce: Is your water purified? 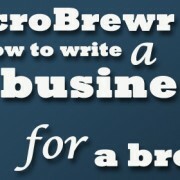 Brewing Up a Business: Adventures in Beer from the Founder of Dogfish Head Craft Brewery [2nd edition] by Sam Calagione. 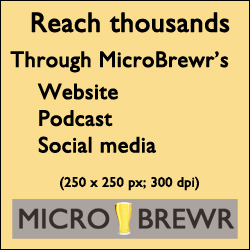 Brewing Up a Business: Adventures in Entrepreneurship from the Founder of Dogfish Head Craft Brewery [1st edition] by Sam Calagione. 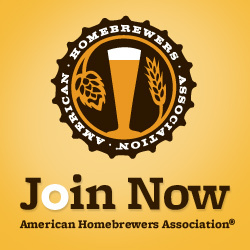 The Brewers Association’s Guide to Starting Your Own Brewery by Ray Daniels. Beyond the Pale: The Story of Sierra Nevada Brewing Co. by Ken Grossman. Check out the entire list of recommended books, click here. Delta Sierra Beverage, Modesto, California. Donaghy Sales Inc., Fresno, California. Morris Beverage Distributors, Petaluma, California. 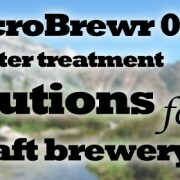 Why every brewery should serve food by Nathan Pierce, September 10, 2014. 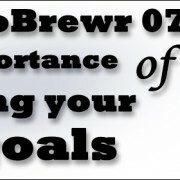 If you like the show, please subscribe in iTunes or Stitcher. When you subscribe, it’ll let you know when there’s a new episode, you won’t miss a thing! 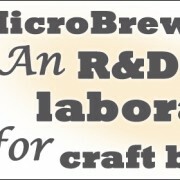 Help keep MicroBrewr on the air. CLICK HERE for ways you can help. 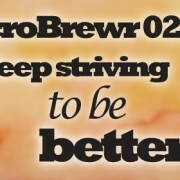 …or was that Chris Goulet who also said that his best decision was hiring the brewer? Anyone else remember?? ?